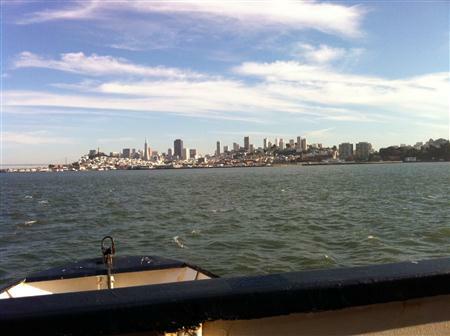 Arguably, this is the most beautiful city in the USA. 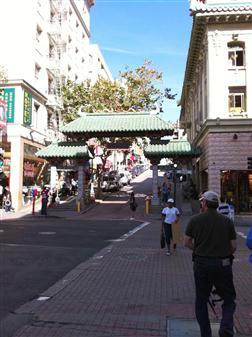 It's got the bridge, the waterfront, the bay, the island (Alcatraz), the hills, the trolleys, Chinatown, and great food. 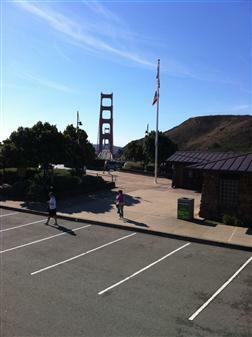 You get these views of the Golden Gate Bridge by taking an open-top bus tour, stopping at one end, then you drive to the other end and look back. 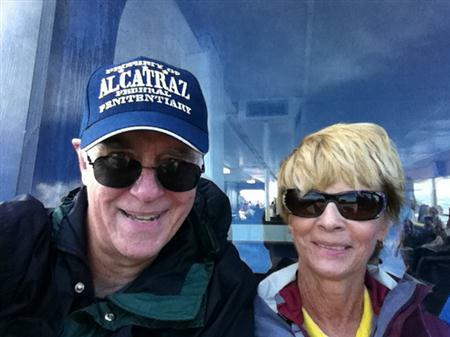 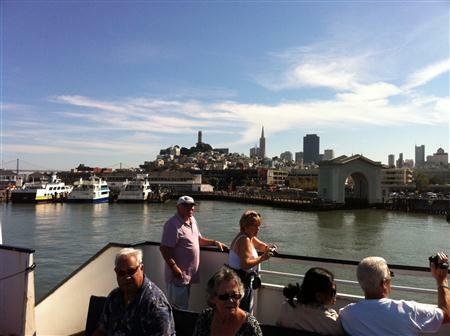 Of course you have to take a harbor cruise, whether to Alcatraz, Sausalito, or just the bay. 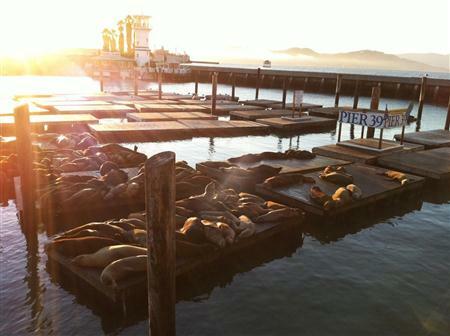 On the waterfront, Pier 39 is reserved for sea lions! 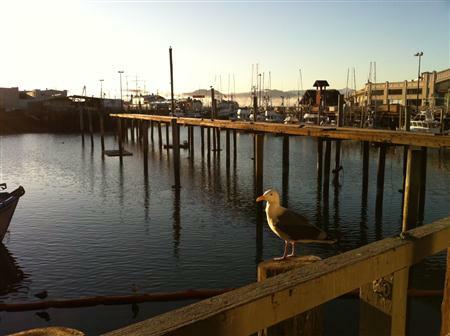 Nearby, a seagull keeps watch. 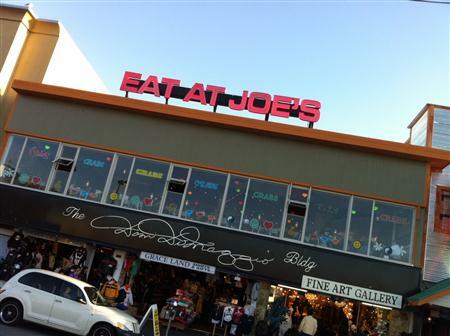 There are plenty of places to eat on Fisherman's Wharf day and night. 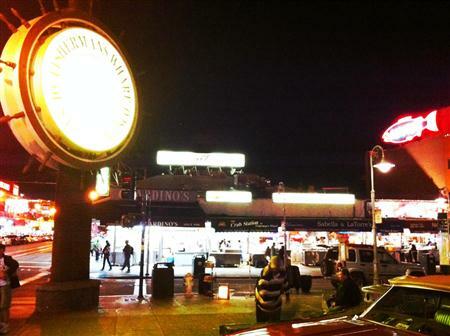 We heartily recommend Scoma's! 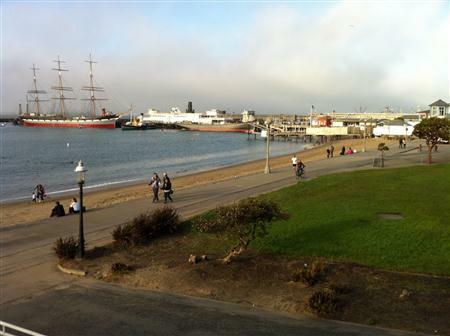 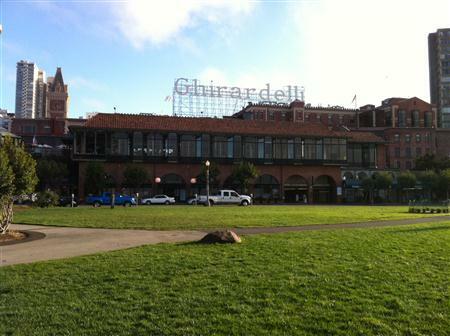 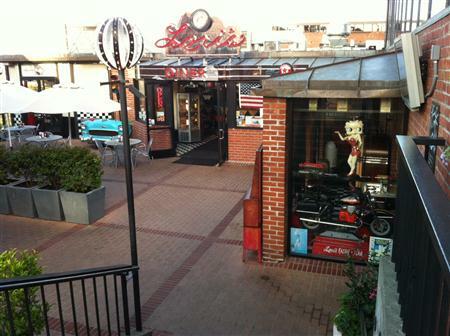 Nearby, it's the famous Ghirardelli Square at the end of a trolley line. 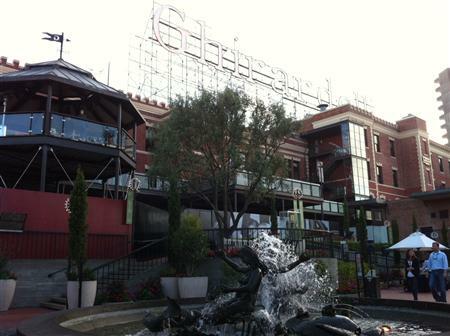 Don't miss the free chocolates. 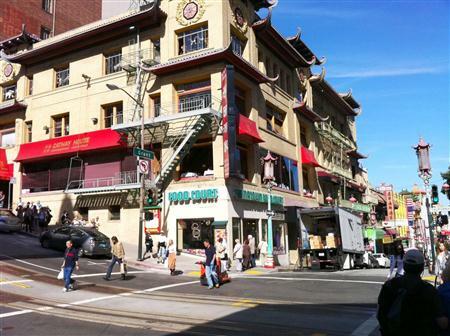 Chinatown is a short walk from Union Square. 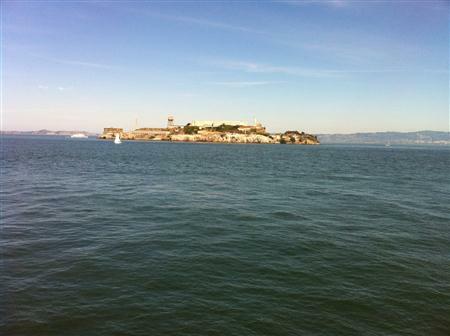 Taking a cable car is mandatory, even though it costs $6; and a visit to Alcatraz should prove interesting. 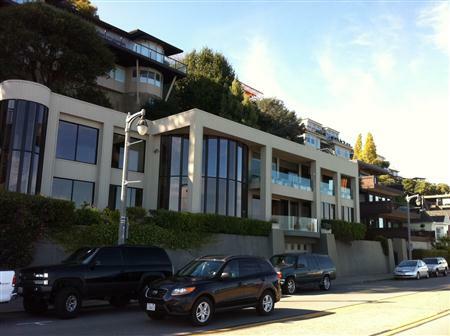 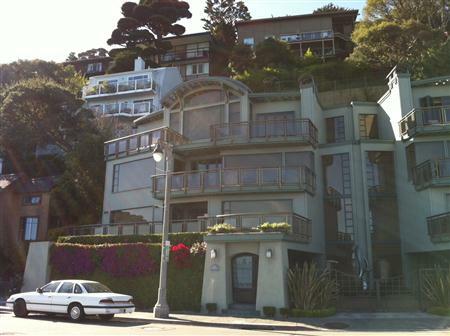 Or continue on to Sausalito across the Bay, where the hill is steep and the houses must be very expensive, facing SFO! 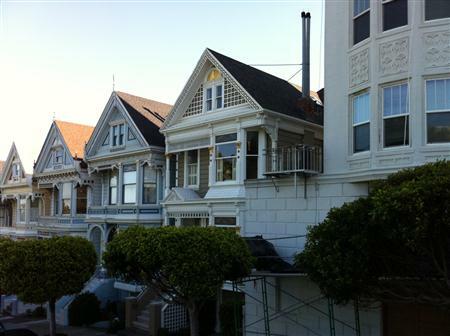 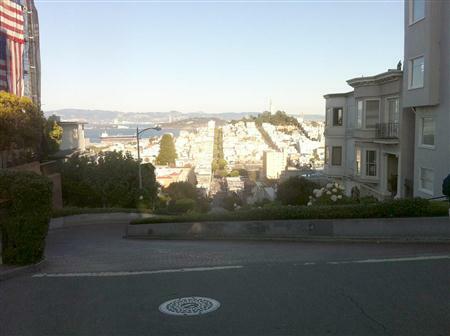 A bus tour will take you to the Mission District, Haight Ashbury, and the top of curvy Lombard Street. 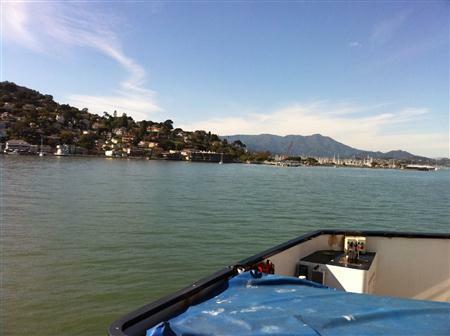 Time to move on to Napa and Sonoma and taste some wine! 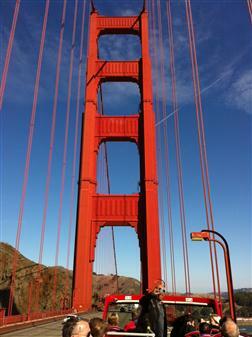 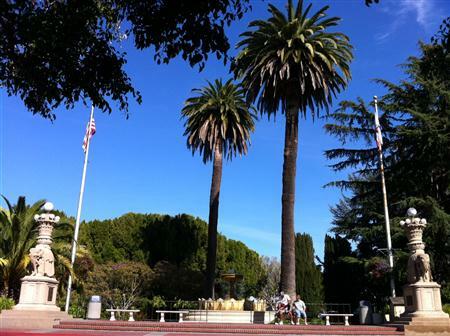 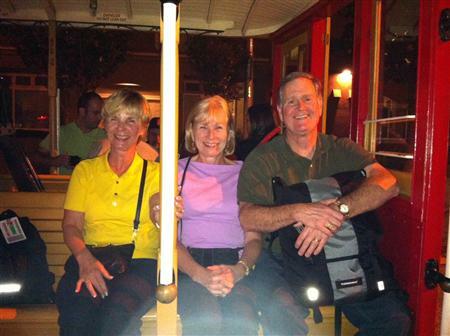 Continue your tour - onward to Napa and Sonoma!